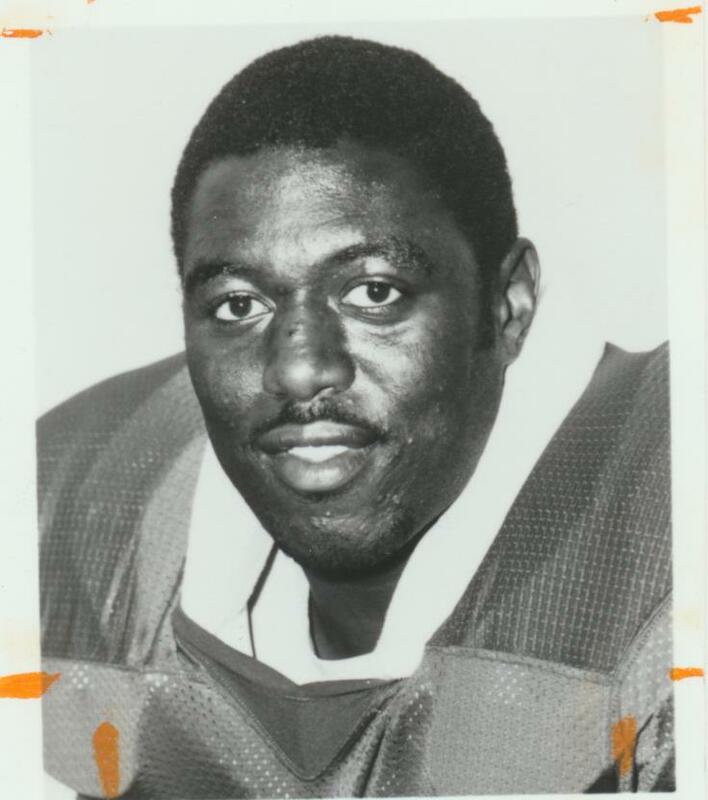 “Not only may he be as good as there is in America, but he may be the best tackle to have ever played at Florida State.” Behind those words of assistant head coach Chuck Amato, Alphonso “Chub” Carreker led the Seminole defensive line for practically his entire tenure at FSU from 1980-83. Following the likes of Hall of Famer Ron Simmons, Carreker became well known to opposing offenses, often being double or even triple-teamed. One of the hardest working players ever to play at Doak Campbell Stadium, he was a team leader who provided the Seminoles with inspiration and the drive to endure. He was drafted in the first round by the Packers in 1984 and started for both Green Bay and Denver over a 10 year NFL career.